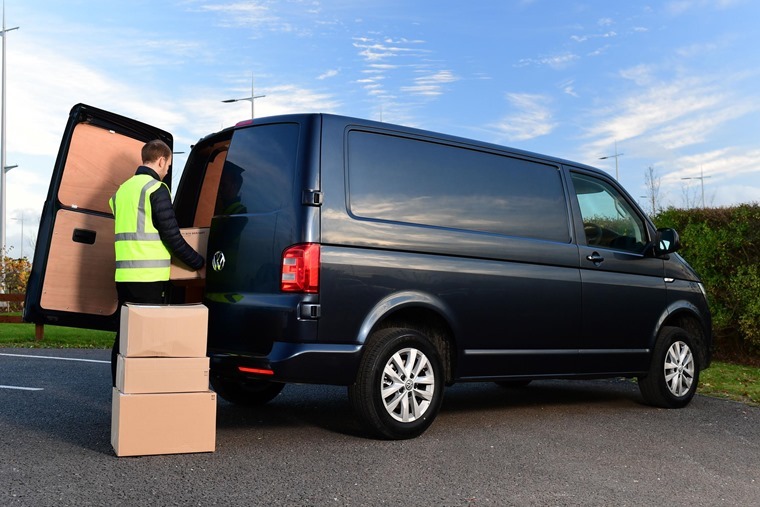 Everyone remembers panicking over stopping distances when revising for their theory test, but new research from Volkswagen Commercial Vehicles has revealed over half of van drivers on the road are unsure of the impact a full load has on stopping distances. The majority of van drivers carry up to half a tonne of equipment on a daily basis. This can increase braking distances by up to 36% - equal to an extra five metres to stop at 60mph. 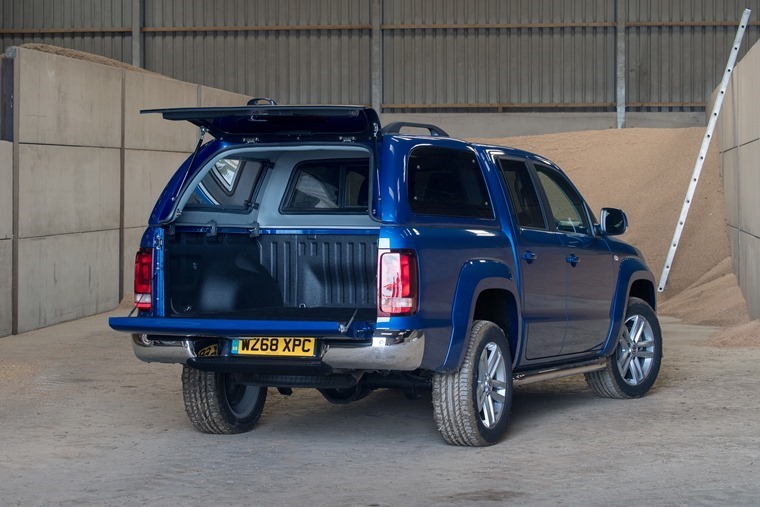 Volkswagen Commercial conducted a series of brake tests on its range of vans, with the Caddy, Transporter and Crafter carrying varying weights from empty to 500kg at both 30mph and 60mph. But a survey revealed over half of van drivers couldn’t identify how much longer it would take to brake when driving a loaded van, while just 17% could correctly identify the Highway-Code-advised 30mph stopping distances. Volkswagen Commercial Vehicles is currently the only manufacturer to offer Autonomous Emergency Braking (AEB) across its range as standard. If AEB was fitted to all commercial vehicles in the UK, it could potentially to stop almost 2,500 crashes per year. Vehicles fitted with autonomous emergency braking also benefit from an average insurance premium saving of 10 per cent. The insurance rating of the all-new Crafter was reduced by four groups thanks to standard fitment of AEB.